Last week, we shared the story of of Leota Toombs Thomas, as one of the many legendary women who have helped shape the Disneyland Resort. Today, we’re sharing the story of designer and artist Mary Blair. Read the story below, which originally ran in the Disneyland Resort Line, a magazine published exclusively for Disneyland Resort cast members. 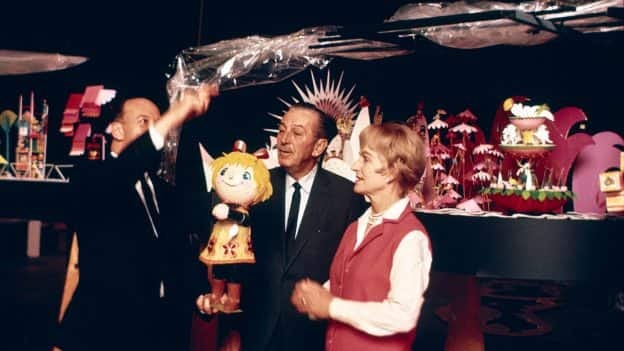 After bringing her talents to films like “Cinderella,” “Alice in Wonderland,” and “Peter Pan,” Walt Disney asked artist Mary Blair to develop the environment of “it’s a small world,” a new attraction heading to the 1964-65 New York World’s Fair — with less than a year to spare. 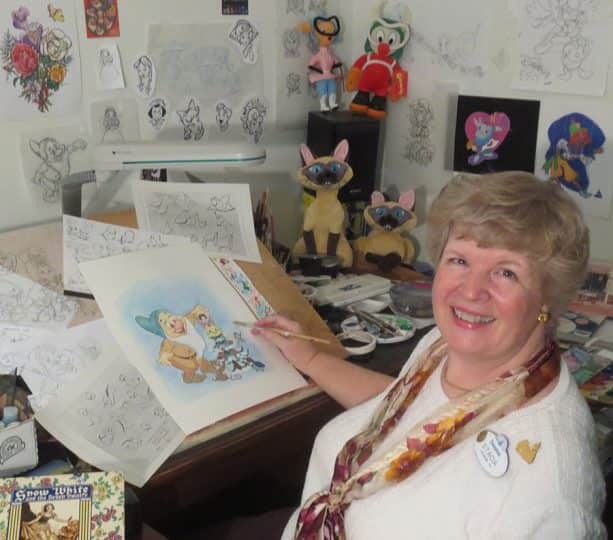 Luckily, the playful project was perfect for Mary; her creative expression led to one of Disney’s most colorful and charming attractions. 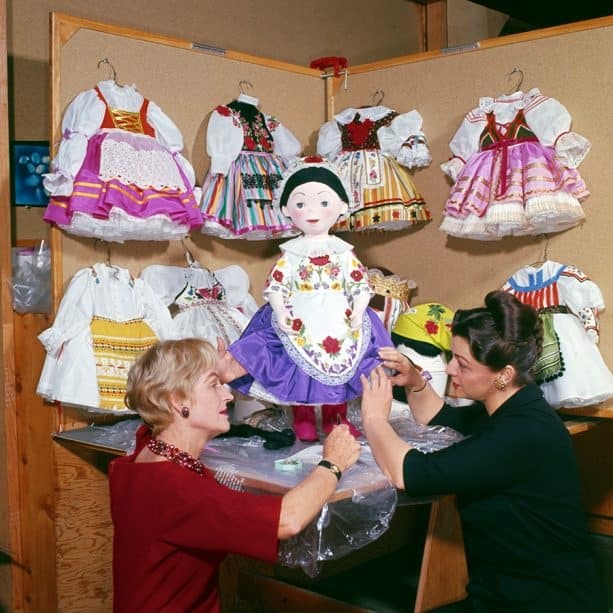 The universal appeal of “it’s a small world,” and the whimsical flair of Mary Blair can be seen in interpretations of the iconic attraction at Magic Kingdom Park in Florida, Disneyland Paris, Hong Kong Disneyland and Tokyo Disneyland. Mary Blair without even knowing her had made my childhood very sweet and creative! Her creativity is still inspiring and has woven itself into life everywhere! What a tremendous Disney legend. 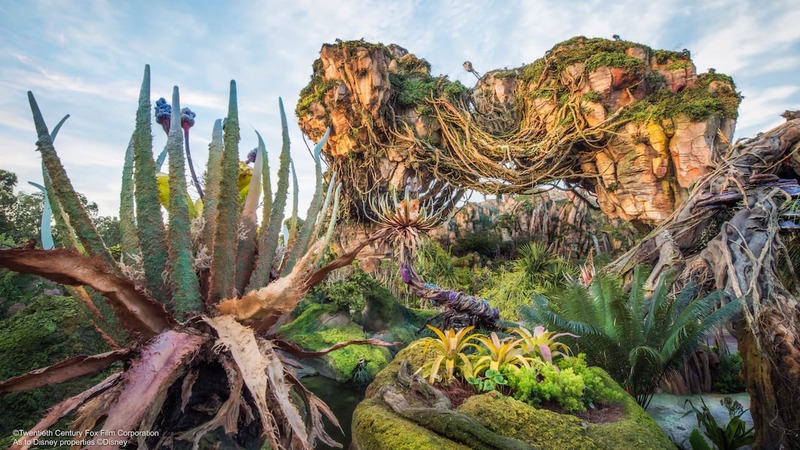 It would be an amazing thing if Disneyworld and Disneyland could each have a Hall of Fame type of an established building in the parks commemorating these incredible creative geniuses. We cannot let their visions and creativity fade away. Mary Blair’s contributions to The Walt Disney Company cannot be overstated. Her work on It’s A Small World was iconic and inspirational. I cannot describe the feeling I get standing in front of the original attraction with a blue sky and puffy white clouds in the background while listening to the “tick, tock” and that gorgeous music suite. Big Disney magic for me! Any time I see Mary Blair’s art, it cheers me up. I especially love her bright colors and geometric style (which always makes me think of cozy quilts). I hope you also have plans to shine a spotlight on Alice Davis and her costume work – is it true she rescued Pirates of the Caribbean?